Single core Heat-shrinkable Tube is Easy to operate, reducing the risk of fiber damage during installation. 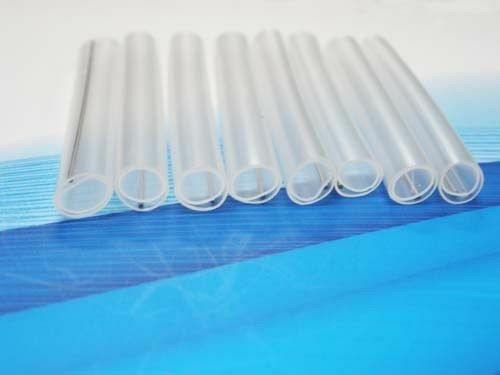 Single core Heat-shrinkable TubeThis products is made up of cross-linked polyolefin heat-shrinkable tubes,hot-melt tubes and Stainless steel needle,It is specifically designed for the protection of fiber optical closure. 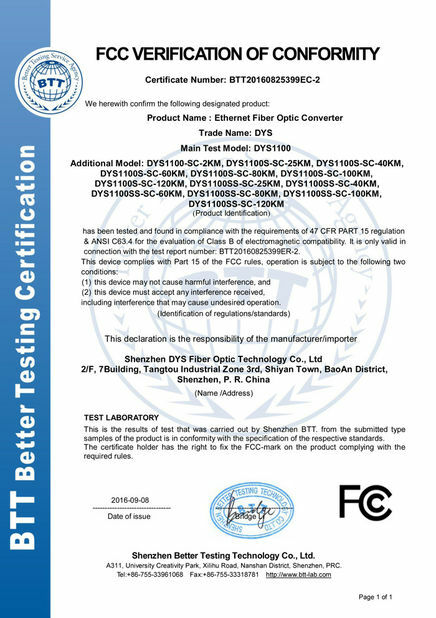 *** Transparent tube, it is easy to see the status of fiber optical closure. *** Min. shrinks temperature: 120C, shrink very fast and very easy to installation. 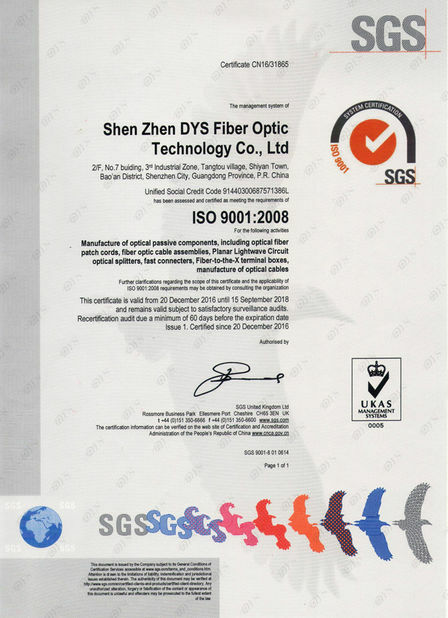 *** Work temperature high(-55C～100C), widely used.